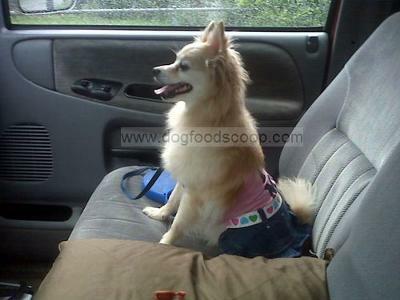 Muffin is a blonde, 3 yr old Pomeranian. Muffin likes to dress up and take car rides. She is by far the “Princess-Diva”.